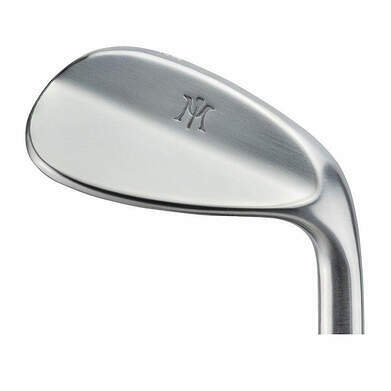 Shop used Miura Wedges from 2nd Swing Golf and improve your short game. 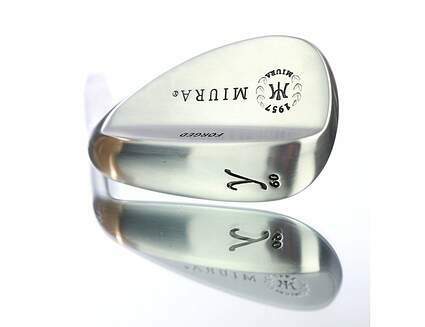 Get a deal on that wedge you’re looking for -- or on any new or used clubs. 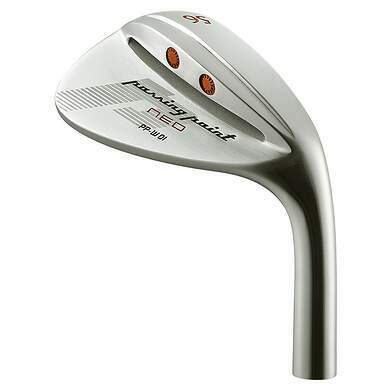 Sell or trade your used golf clubs online with 2nd Swing Golf, and put that trade credit toward your purchase. 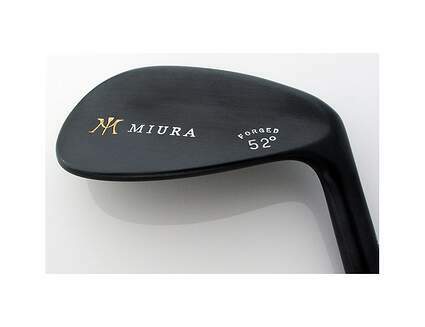 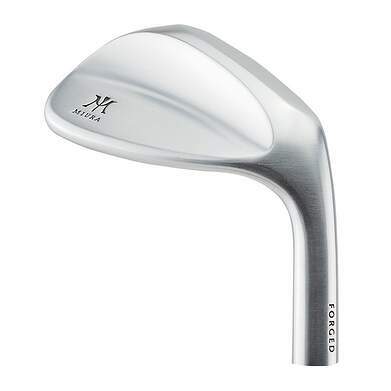 The right wedge can make a big difference, so check out the selection of used Miura Wedges online at 2ndswing.com. 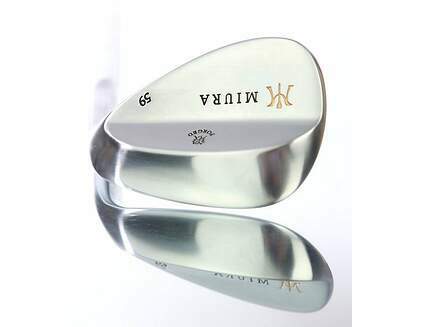 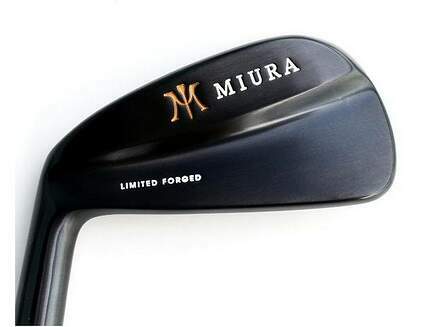 Choose your preferred specifications and have your Miura Wedges customized by our professional and certified staff. 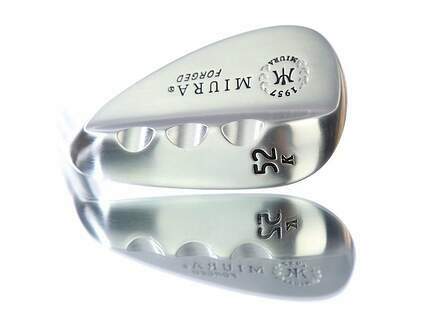 We’ve been named one of Golf Digest’s Top-100 Clubfitters, among other awards. 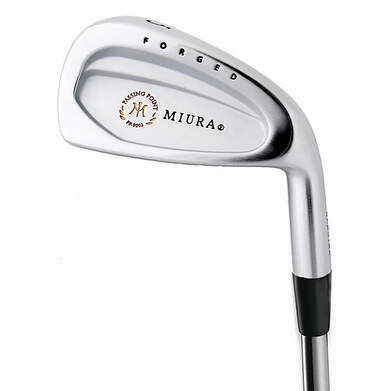 Can’t find exactly what you’re looking for? 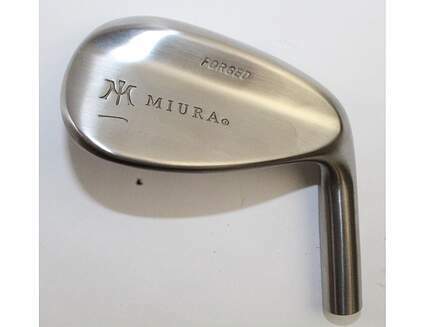 Check out our Club Finder Service, and we’ll let you know when your ideal Miura Wedges become available.